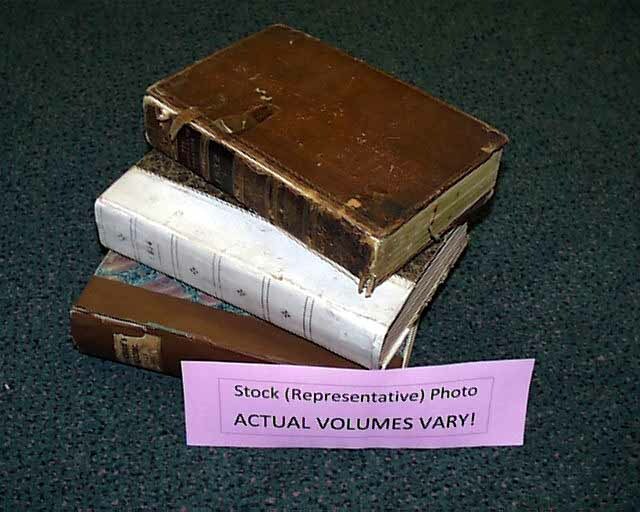 Item # 180036 Bound volume of GENTLEMAN'S MAGAZINE from London, from the 1820-1840 period. Contains over 600 pgs. and has at least 8 full page plates. Six monthly issues each with a full title/index page. Modern bindings and in nice condition.